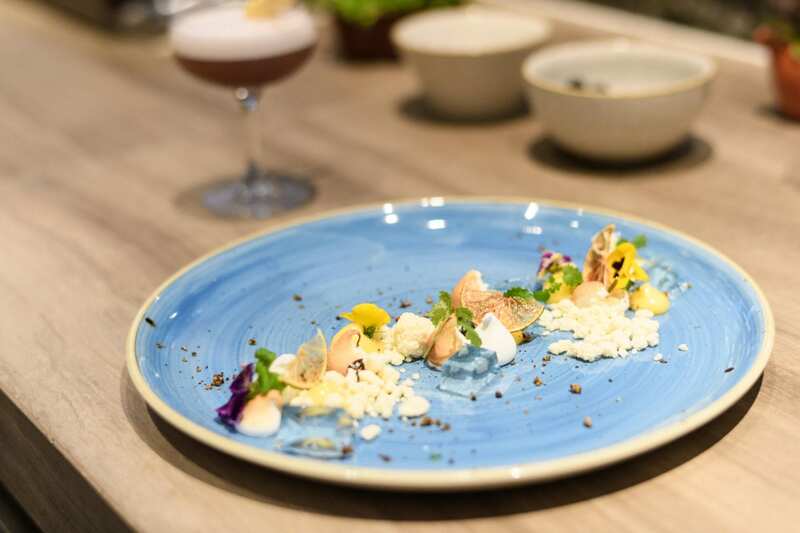 Luxury dining establishments can no longer rely on a stand-out, signature dish to create a memorable experience for those who choose to visit for a meeting or a private experience. Like a collection of haute fashion, every aspect of luxury dining needs to be curated; carefully created with seemingly imperceptible details that, when brought together with excellent ingredients, fine cooking techniques and intuitively personalised service, will deliver a truly holistic luxury dining experience. Today, a selection of InterContinental® Hotels & Resorts’ finest and rising culinary talent from around the region gathered at Publico Ristorante, InterContinental Singapore Robertson Quay, where – through a multi-sensory showcase of tastings and commentary – they explored the intricacies of the luxury dining experience and delved into some of the industry’s biggest trends. Clarence Tan, Managing Director for South East Asia and Korea, InterContinental Hotels Group said, “We know that for our guests, luxury is a mindset, a way of experiencing life. It always comes back to attention to detail and customised experiences. “At InterContinental Hotels & Resorts, we know that to provide exceptional experiences for guests who enjoy living the InterContinental Life, we must holistically invest in the creation of this. Our dedication is shown through our specially designed restaurants and bars which cater not only to our guests, but residents and neighbours looking for luxury dining options nearby, whilst remaining committed to our role as an incubator of fine dining specialists, seeking out and nurturing only the very best talent with the craft, passion and commitment to deliver on and help bring to life those guest expectations. 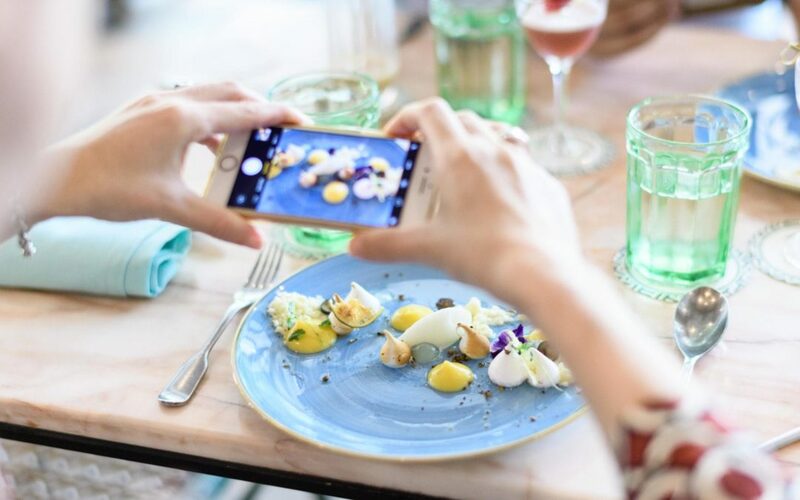 The rise in technology — especially social media — means fine dining is no longer a private experience between you and your dining companion; it’s about sharing with your community. Since flavours can’t be shared digitally, the visual element is quintessential, now more so than ever.